Welcome! 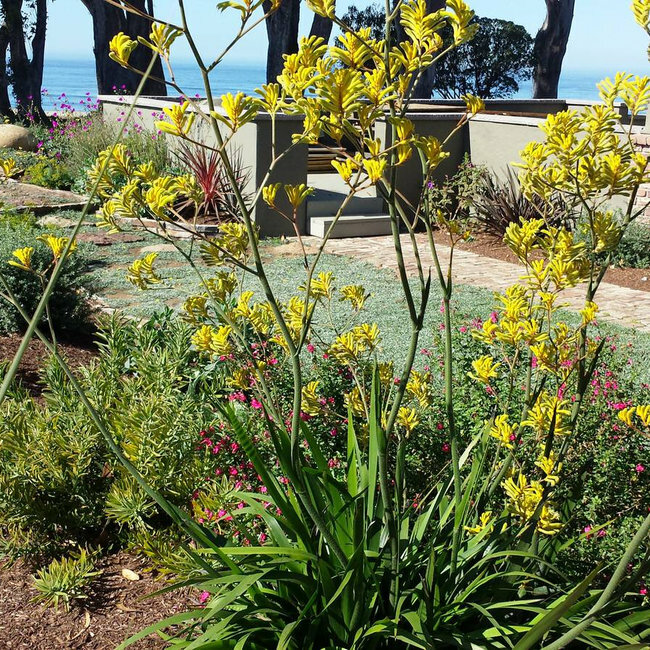 Douglas Landscape Design is a premier landscape design firm serving Santa Cruz, Silicon Valley and Monterey county communities. 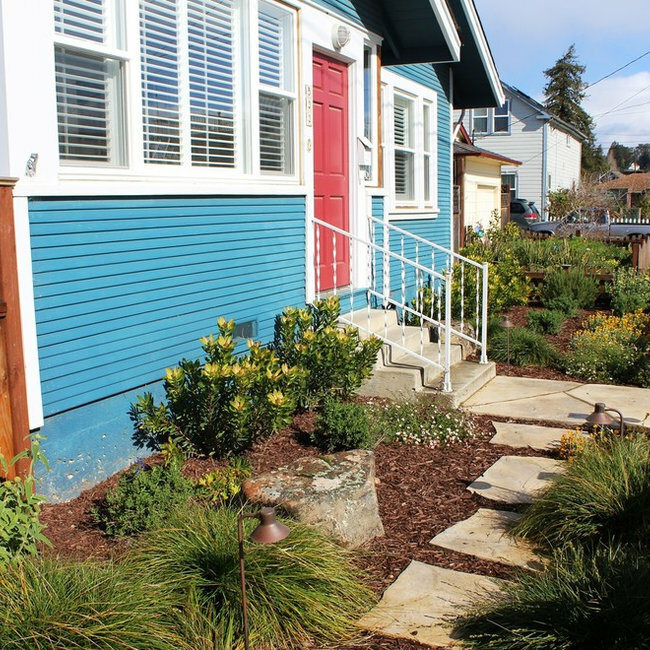 We view landscape design as a confluence of art and science and are committed to creating environmentally sustainable landscapes that are as beautiful as they are functional. 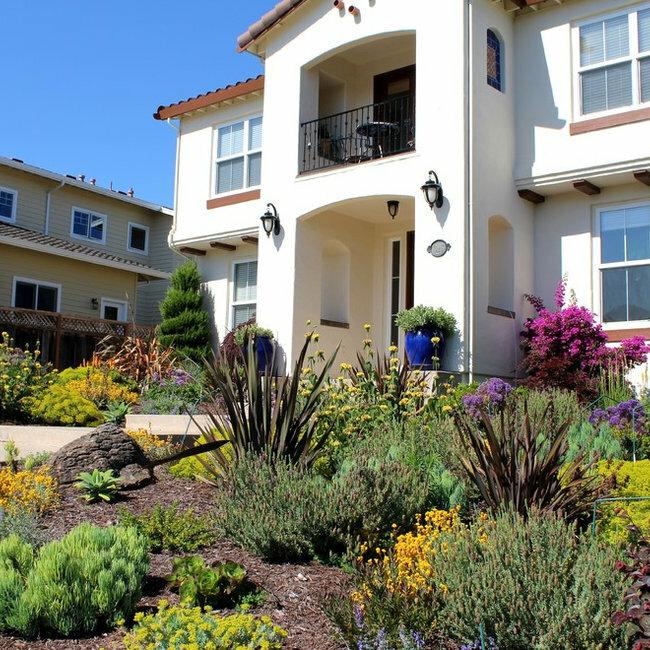 We offer full-service design capabilities from conceptual design to landscape master plans and specialize in lawn removal and replacement with drought-tolerant alternatives.